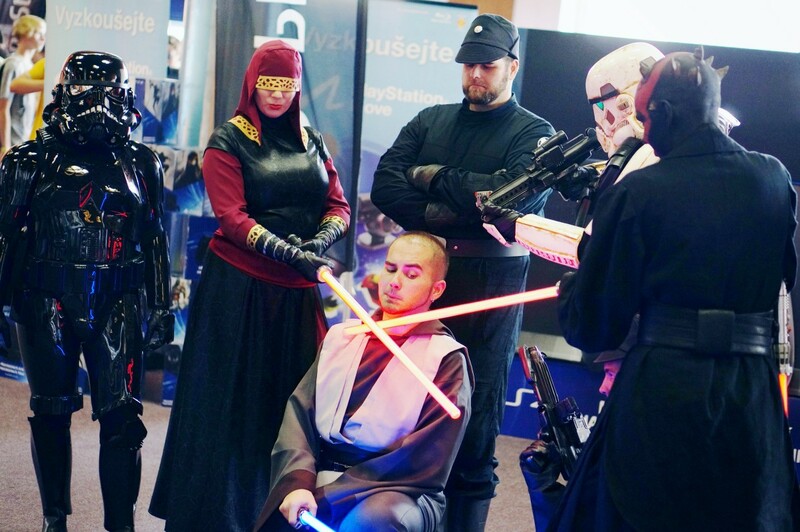 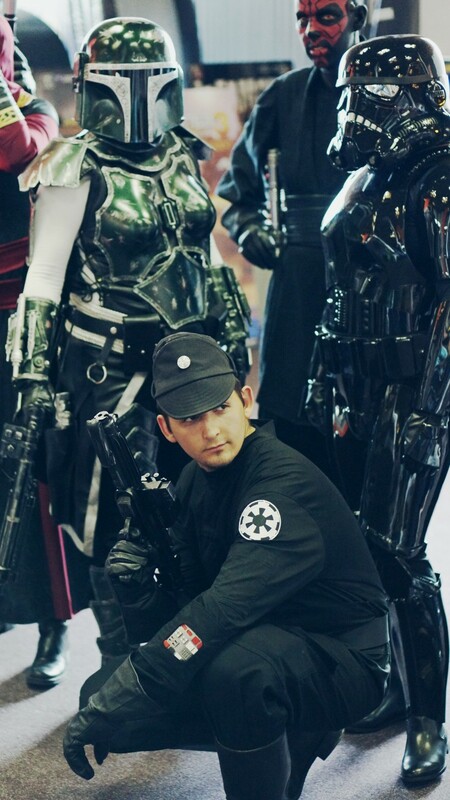 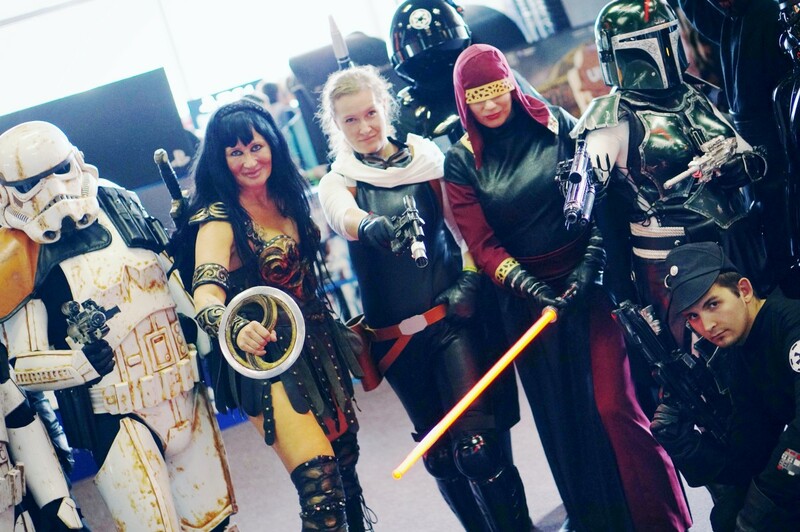 No comic convention without a tribute to Star Wars ;) Check out the best Star Wars outfits of Comics Salón 2014. Hi, the Star Wars universe is still fascinating even more than 30 years after the release of the original episodes. 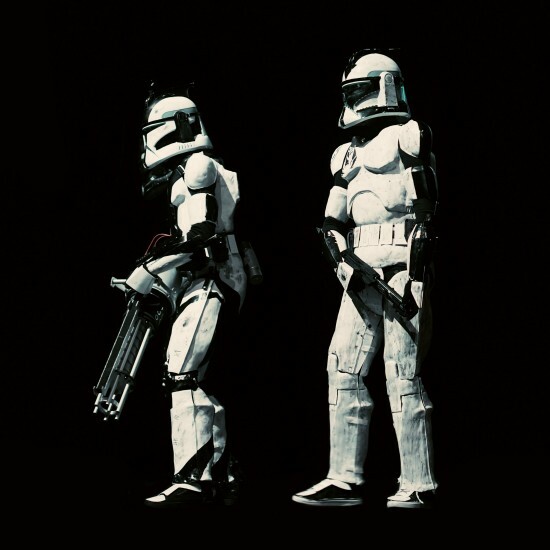 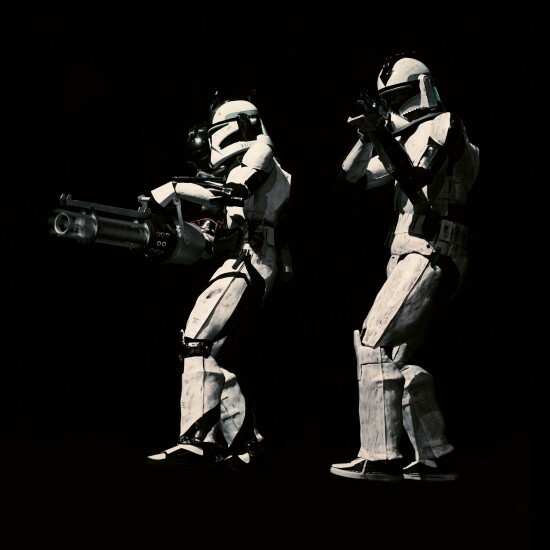 The success of Star Wars maybe also stems from the iconic outfits, the fact that it embraces so many genres, and that George Lucas early realized the importance of the emerging video games industry by founding Lucasfilm Games (later LucasArts) and seeing video games as a creative and artistic medium to carry on the Star Wars saga. 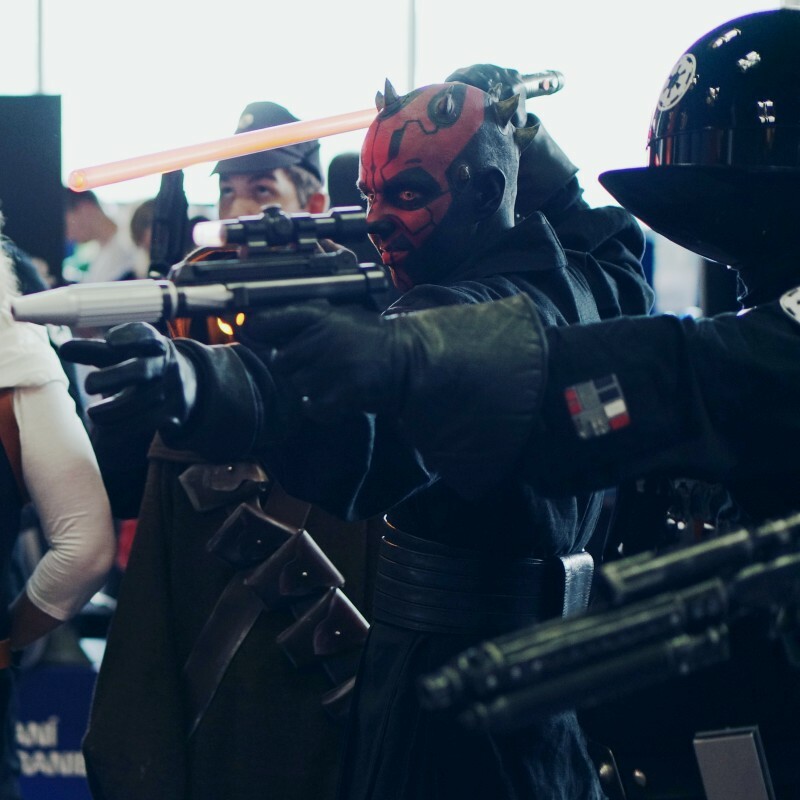 There is also no comic convention without Star Wars being part of it.